Yoga centres and best yoga retreats in India. This article, initially, listed just a few best and popular yoga centres in India but based on readers recommendations I have started to include popular yoga retreats and also ashrams offering yoga ttc (teachers training courses), as well. Needless to say, this list is incomplete. I will keep adding more centres and retreats as and when I get reader recommendations. 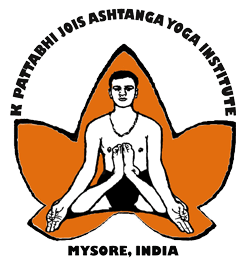 Ashtanga Yoga Research Institute, Mysore, India. This popular Yoga center is located in Mysore, which is handled by the decedents of the revered Guru Sri Krishna Pattabhi Jois. This center offers intensive Asthanga yoga classes throughout the year. Only serious aspirants are entertained here who have applied for the courses at least two months in advance. Though accommodation is not being provided in the center, yet there are quite a number of residential accommodation available nearby. The duration of course is of one month to six months. Please check Ashtanga Yoga Research Institute website to know more. TKV. 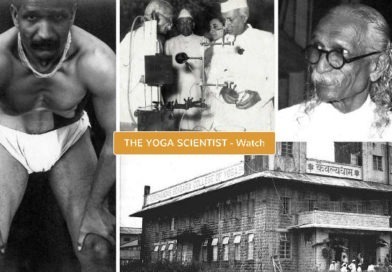 Desikachar, son of the “grandfather” of modern Yoga – T Krishnamacharya, runs krishnamacharya yoga centre. One of the best yoga and famous centre in India, their programs covers principles, teachings and practice of asana, pranayama, meditation, mantra and key aspects of yoga philosophy. Along with yoga therapy sessions, yoga mandiram conducts various international yoga teachers training programmes along with international healing chants teachers training programme. Duration of other courses: two to four week. Please check their website to get more details. This institute attracts students of yoga from all over the world. This Yoga Centre conducts classes in Iyengar yoga, which focuses on postures with breath control for all levels. There are special classes for women, children and people with medical conditions. Prior registration is a must. Duration of course start from a month and maximum six classes can be attended in a week. One of the the best Yoga Centres in India, Bihar School of Yoga center was founded in 1964 by Swami Satyananda Saraswati and teaches full yogic lifestyle. This yoga center teaches yoga relating to traditional postures, breathing and meditation but more emphasis is laid to the practice of meditation and kriyas than on postures. Duration of course: Bihar School of Yoga offers innumerable short and long term courses, including yoga ttc, Hatha yoga Yatra, Yogvidya courses. Please check their website to know more details. 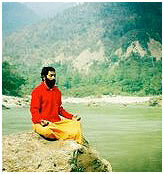 One of the most popular Yoga Centers in India, Parmarth Niketan Ashram is situated in the holy town of Rishikesh. Parmarth is the most suitable wonderful spiritual place to study yoga. There are about 1000 rooms in the center. The ashram runs innumerable programs, conducted by guest faculties, on yin yoga, vinyasa yoga, kriya & meditation yoga along with routine yoga retreat, throughout the year. Parmarth Niketan Ashram also conducts regular teacher training course, and study relating to Vedic heritage and spirituality. Day to day classes are also available for visitors. 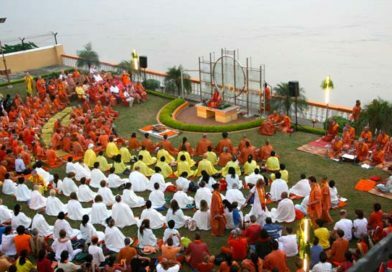 They also host the world famous yoga festival in the month of march, every year. 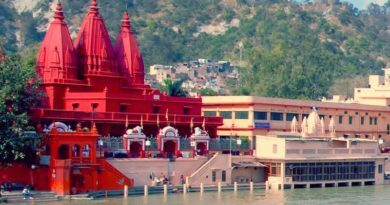 Parmarth Niketan Ashram is also known for its famour Ganga arti at Rishikesh and also the world famous yoga festival being held every march beginning. Swami Vishnudevananda – A direct disciple of Swami Sivananda, founded Sivananda Vedanta Center. The teaching philosophy is based on the five points of yoga i.e. postures, breathing, relaxation, meditation and diet. The Neyyar Dam ashram provides courses in yoga and meditation that are best suited for beginners and advanced students as well. 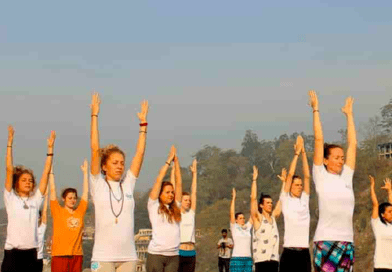 Sivananda Neyyar Dam ashram and its group ashrams in Kerala and the Himalayas, conduct yoga ttc (yoga teachers training courses) and advanced ttc throughout the year. Their yoga vacation programs and yoga retreats are some of the best that you have in India. Duration of Courses: 3 days to four weeks. Rishikul Yogshala, one of the high ranked and most reviewed schools, was founded in the year 2010 on the land of Rishikesh, with the mission to connect yoga and spiritual lovers across the globe through the wisdom of yoga entrenched in the Indian ethos. Along with the quality yoga knowledge, the school extends the goodness of ayurveda to the students for enlightening their minds on both the classic disciplines of health and wellness. The Yogshala offers 200 hour, 300 hour, and 500 hour yoga teacher training courses along with customised retreats, spiritual sessions and daily yoga classes. Village: Jonk, Swargashram, Ramjhula, Rishikesh. Uttarakhand, India. Helmed by Shri Uttam Ghosh, Shri Sushant Pandey and Shri Abhishek, Rishikesh Yogis Yogashala is located in Rishikesh (India) – recognised as the yoga capital of the world. The school provides 200hrs yoga teachers training courses registered from Yoga Alliance in Rishikesh. Training is given on various traditional styles of yoga like Ashtanga Vinyasa, Classical Hatha Yoga, Kundalini Yoga, Nada Yoga, and wide variety of meditations. 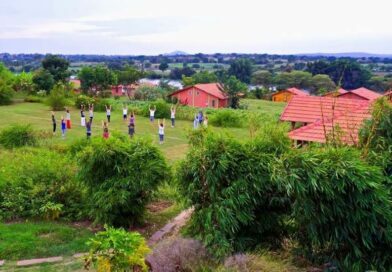 Along with the teachers training certification and special yoga and meditation retreats, they also conduct traditional yoga, meditation, kundalini yoga drop in sessions on a daily basis. Please check the website for the latest updates. AyurYoga Eco Ashram, Mysore District. Karnataka. Brainchild of Shri Krishna Chaitanya, spread over 18 acres of pristine countryside, AyurYoga Eco Ashram is located between Mysore (Karnataka) and Kerala state in South India. Touted to be one of the better yoga ashrams in India, AyurYoga offers various yoga teachers training courses, yoga wellness retreats, specialised ayurveda and spiritual retreats. Initially a barren piece of land, AyurYoga and its team, with their dedicated karma yoga, have transformed this piece of land into a beautiful tropical garden. Besides an area dedicated to yoga and ayurveda, they have earmarked a part of the ashram to a organic vegetable farm, which now caters to their internal needs. Village JP Hundi, Kannenur Post. Hulhalli Hobli, Mysore District. Karnataka. Founded by Shri Yogendraji in 1918, Yoga Institute is one of the oldest and the most polular Yoga center in Mumbai area. Yoga institute Mumbai offers important health program to restraint ailments including heart and respiratory problems, hypertension, diabetes, orthopedic conditions and stress related issues. The Institute also conducts regular yoga classes. Duration of course: from 2 to 21 days. Yoga Institute also conducts 1 month, 3 months, 1 year, 2 years non residential and residential yoga ttc (teachers training course) programs. Prabhat colony. Santa cruz east, Mumbai, India. Iyenger Yogasharya yoga asana are performed using various props like belts, bolsters, wooden bricks and special chairs. Use of props facilitates flexibility and helps alleviate serious body alignment issues. A prior reservation is required to get enrolment as most of the batches run full for years. The students are taught Iyengar yoga. Lower Parel Mumbai 400013, India. One of the oldest Yoga Centers in India, this institute is situated in the most beautiful campus in Lonavala. The center not only conducts regular yoga classes, but it also conducts research into yogic arts and naturopathy. The students from different countries like China, Japan, Korea, France, US and Canada seek admission here. Kaivalyadhama Health and Yoga Research centre, besides its yoga, mudra, sound healing courses and workshops, conducts yoga, ayurveda ttc and a marquee 3 years pranayama teachers training program. The details of these programs is on their website. Duration of course: Certification course in yoga is conducted two times in a year. 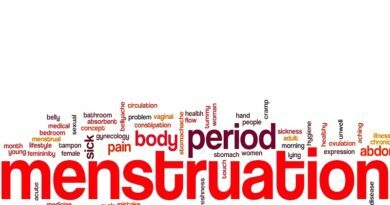 January 15th to February 25th and May 2nd to June 12th. Isha Yoga Centre is located at the foothill of Vellangiri mountains in Coimbatore. This center was established by Isha foundation in 1992 as a non-profit organisation. Isha Centre is world famous for its Inner Engineering course. Isha Centre has a Dhyanalinga yogic temple where yoga classes are held and which is opened for all. This organization not only run the yoga center but also works on literacy, rural sustenance and for environment conservation. Tamil Nadu 641 005, India. Himalaya Yoga Valley is one of the more famous yoga centers in India. It offers teacher training courses throughout the year. This Yoga institution is run in the alliance of yoga federation of India, Asian union of yoga, international yoga federation and world yoga council. Yoga training lessons on comprehensive knowledge of asana, pranayama, kriyas, anatomy of Ayurveda, meditation and other yoga techniques are conducted here. Duration of courses: Two- hundred and five-hundred-hour intensive teacher training courses are offered at their centres. 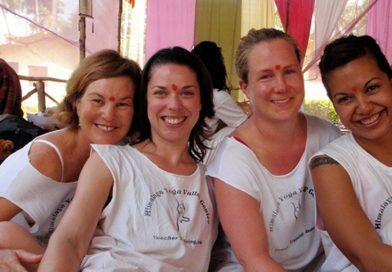 Rishikesh Yoga Institute offers Ashtanga, Hatha, Kundalini and Sivananda Yoga courses and also offers teacher-training courses at Rishikesh and Dharamshala. 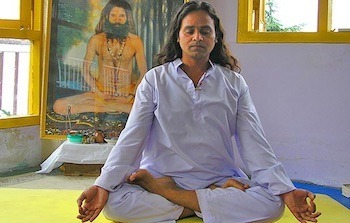 This popular institute is run by experienced and learned teacher yogi Sudhir. The teacher training courses designed here gives maximum exposure to yoga and yogic techniques. Duration: There are different courses of 200hrs, 300hrs and 500hrs. Yogamea yoga school offers yoga teacher training at agonda beach in Goa. It offers a 4-week residential yoga teacher training for 200 hours, which meet all the standards of yoga alliance USA, Europe and UK, which helps in registering with the relevant regulatory body after the completion of the course. Duration of course: 200 hours for teacher training. Established in 1985, Himalayan Iyengar Yoga Center is one of the best and the most popular yoga centers in India and is located in the beautiful town of Dharmshala, H.P. The teaching here encourages an awareness of the body, mind and spirit to explore sensitivity and gratitude.by this way one gives respect to the highest principle of nature “prakruti”. Free lectures on iyengar yoga, meditations and on other subjects related to good health and diet are imparted in the centre. They also conduct various yoga wellness retreats from both their Dharmshala and Goa Centres. Established in 1950, this center is called prasanthi nilayam which means”abode of the highest peace”. 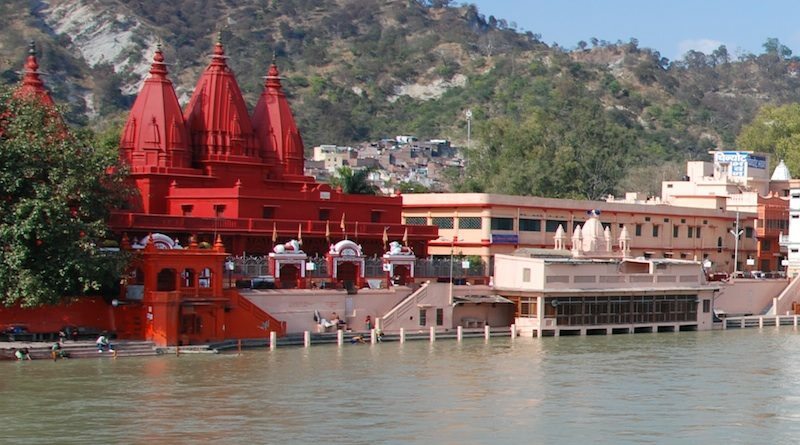 The place consists of beautiful temples, a kalpavriksha (a meditation tree) and a darshan hall. 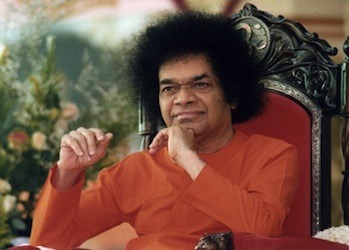 According to Sri Satya Sai Bab theory,” an individual is not the mind, he is the eternal spirit that temporary occupies the mind and the body”. 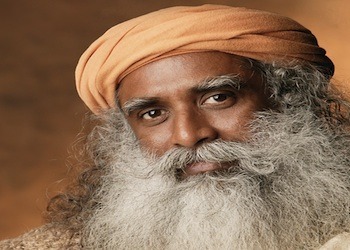 His meditation techniques inspire one for routine practice of sacred enchanting, hatha yoga and more modern laughing yoga. Arhanta yoga center aims to create and provide professional environment for high quality education of classical yoga and ancient vedic philosophy. Location of the center ensures perfect place for practicing yoga, meditation and other yogic practices and retreats for spiritual growth. Duration of course: One year. 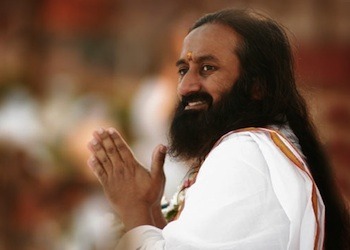 One of the most reputed, popular and the best Yoga Centers in India, Art of Living center offers various programs, which combines yoga with various breathing techniques, stretches, postures, meditation and relaxation. 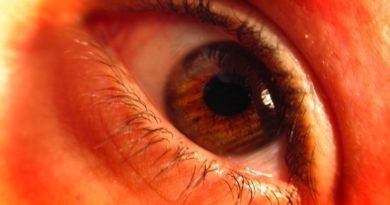 These practices cultivate an awareness in the participants to look beyond the level of physical body and thus sharpen their sensitivity which leads to healthier and happy lifestyle. There are programs for all age groups. 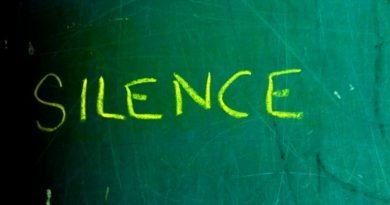 Techniques like Sahaj Samadhi meditation and art of silence techniques are also taught there. 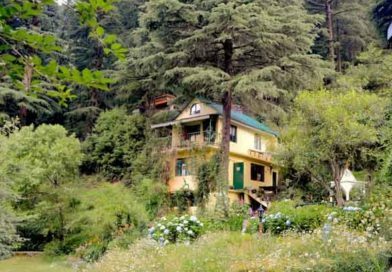 Siddhratha yoga and ayurveda center is located at the beautiful foothills of Mcleodganj, Dharamshala. The center ensures yoga learning in a clean pure and peaceful atmosphere and offers special courses on Ashtanga and Hatha yoga, pranayama, dhayana/ meditation and ayurvedic massage. Duration of course: One to four-week intensive course for teacher training in Ashtanga and hatha yoga is offered in this yoga center. 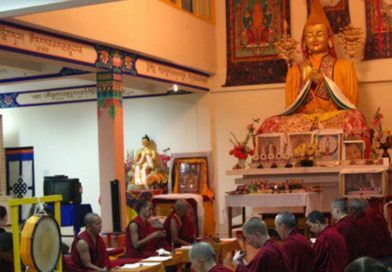 One of the most well known and popular Buddhist centre, Tushita is a center for the study and practice of Buddhism from Tibetan Mahayana tradition. A must visit if you are in Dharamshala area of Himachal Pradesh. The above mentioned popular yoga centres in India and yoga retreats in India are just a small percentage of what India has to offer. For further details on various yoga courses in India, yoga retreats for healing etc, I request you to contact these above mentioned centres and retreats directly.